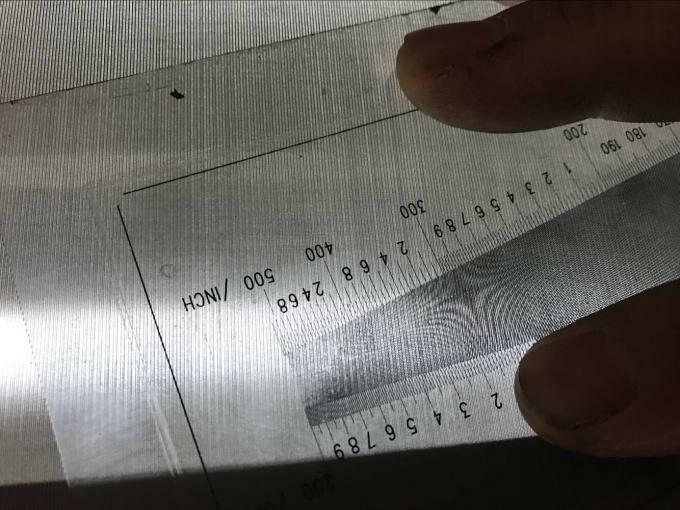 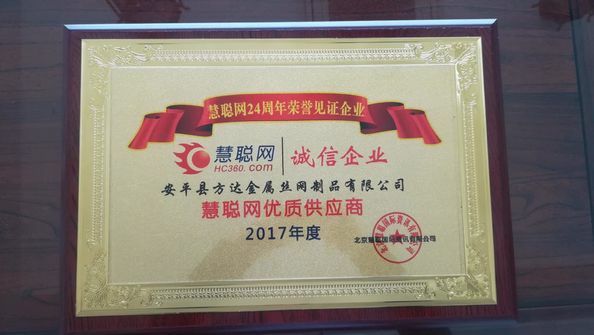 Wire Diameter of Ultra-thin Stainless Steel Wire Mesh: 0.022mm-0.6mm, etc. 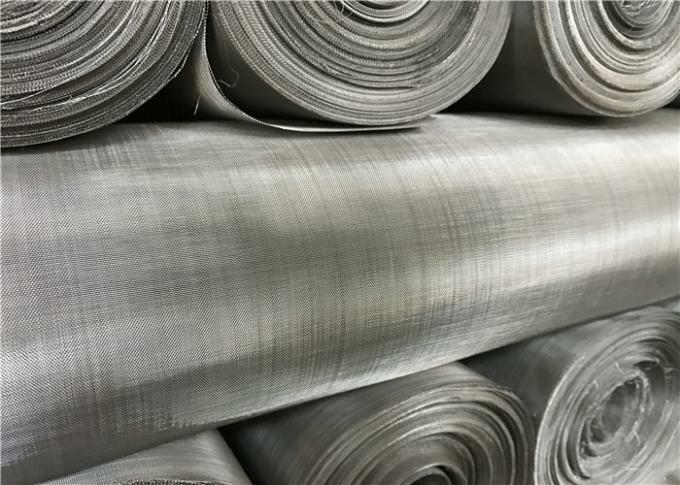 Widths of Ultra-thin Stainless Steel Wire Mesh: 1m, 0.914m, 1.22m, 1.524m, etc. 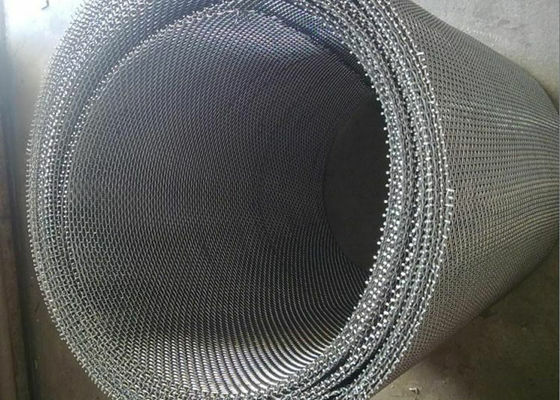 Lengths of Ultra-thin Stianless Steel Wire Mesh: generally about 30m, also available upon your request. 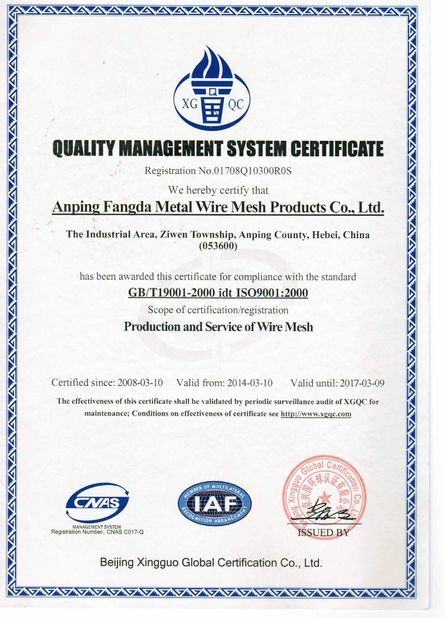 mesh is committed to providing a high quality of rich experience for stainless steel wire mesh.